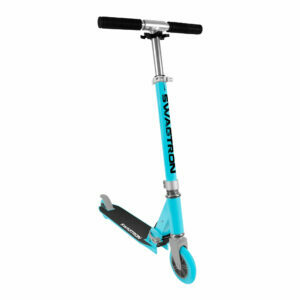 Limited Time Only — Save on your favorite Easter gifts for kids from SWAGTRON. 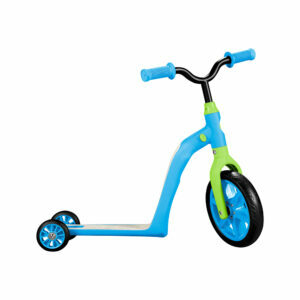 Save $5 on the K6 4-in-1 Toddler Scooter. 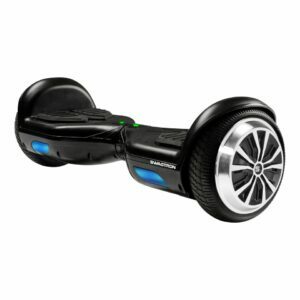 Save $10 on the K1 and K8 Kick Scooters, and the Twist Hoverboard. 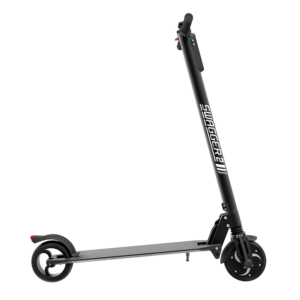 Save $15 on the Swagger 2 Kids Electric Scooter. 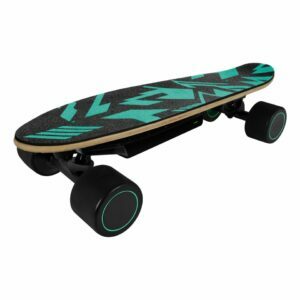 Save $50 on the Swagskate Electric Penny Board.